Beyonce, the highest-paid singer of the world for the year 2017, and her husband, a famous American rapper and businessman Jay Z, who became parents of newly-born twins just a month ago and now have 3 kids total, have just bought a gorgeous mansion in Los Angeles to crown it all. 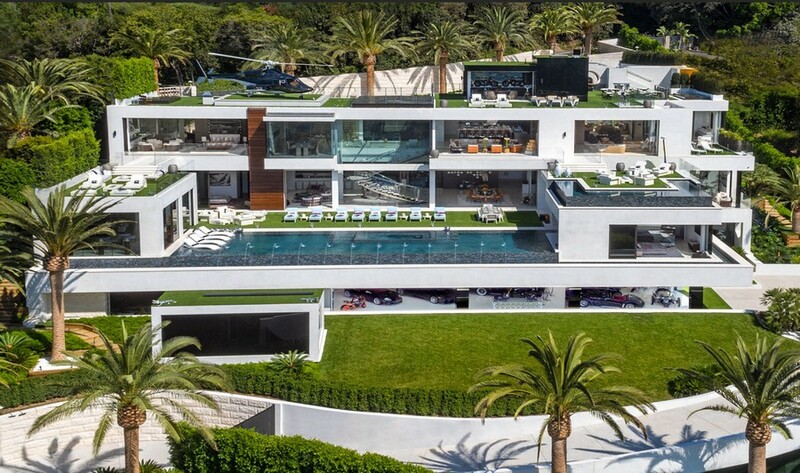 This four-storey mega-home was up for sale from the beginning of this year with an asking price of $250 million, which made this villa the most expensive home in the entire history of the USA according to Forbes and New York Post. However, the asking price is one thing, and the final price is quite another. 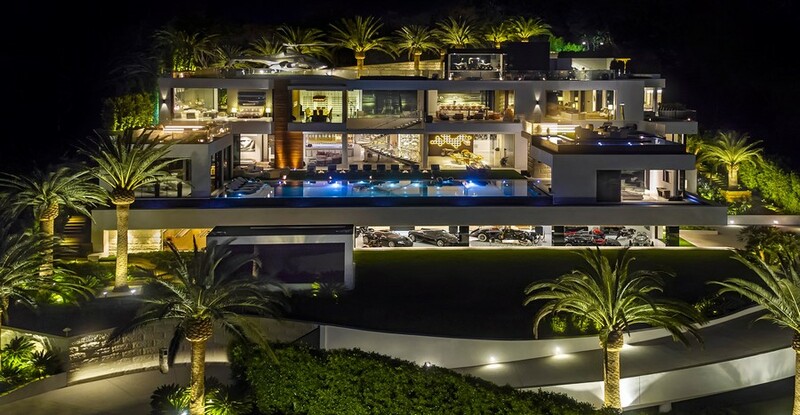 The celebrities got the house with an over 50% discount – for $120 million. So, what is so special about this mega-mansion? Firstly, the location. The villa is situated in a fashionable and safe neighborhood in the west of Los Angeles – Bel Air. Huge panoramic windows of the four-storey mansion overlook Los Angeles and the Pacific Ocean from the hills of the Santa Monica Mountains. The roof is equipped with a private helipad and a chopper. Besides a terrace on the roof, a huge deck for sunbathing is envisaged in front of the house. Here you may also find a big 75-foot swimming pool with a swim-up bar and a mega TV. 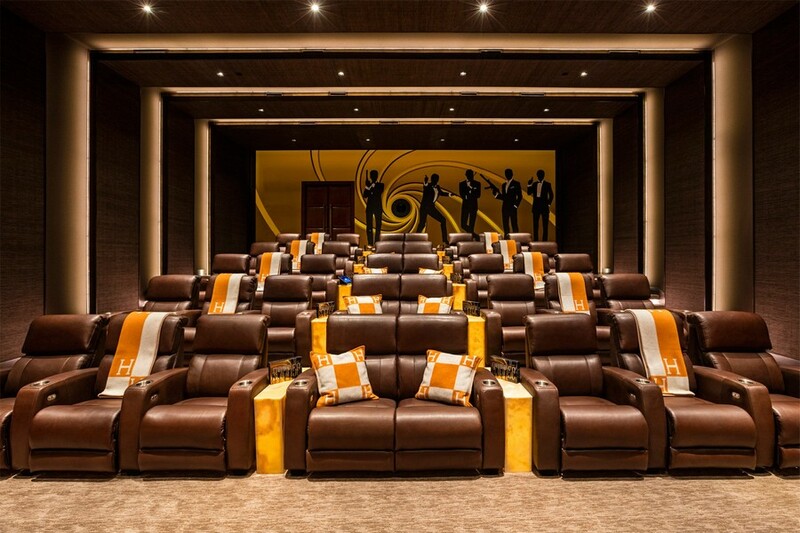 Fans of cinema can also enjoy a nice indoor movie theater, which may seat up to 40 friends. 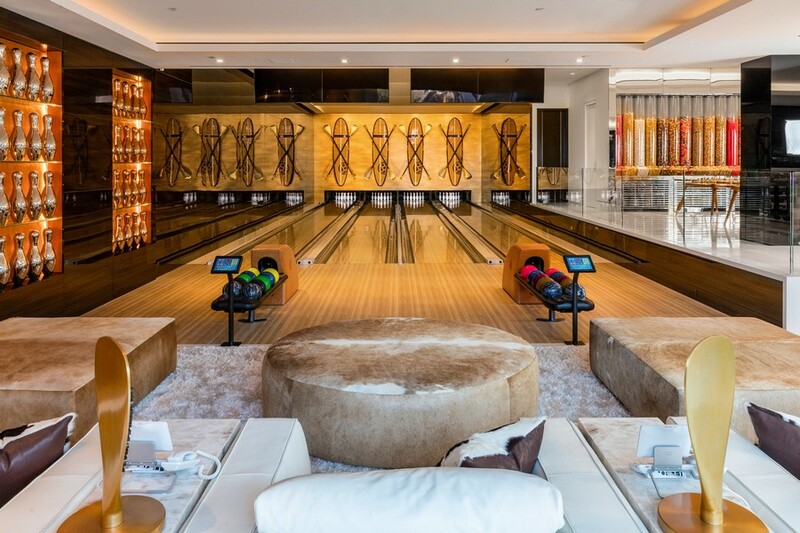 Even more entertaining is ensured by a bowling alley and a game room. Besides, there are two fully-equipped wine cellars in the house that come for sale with all the contents. 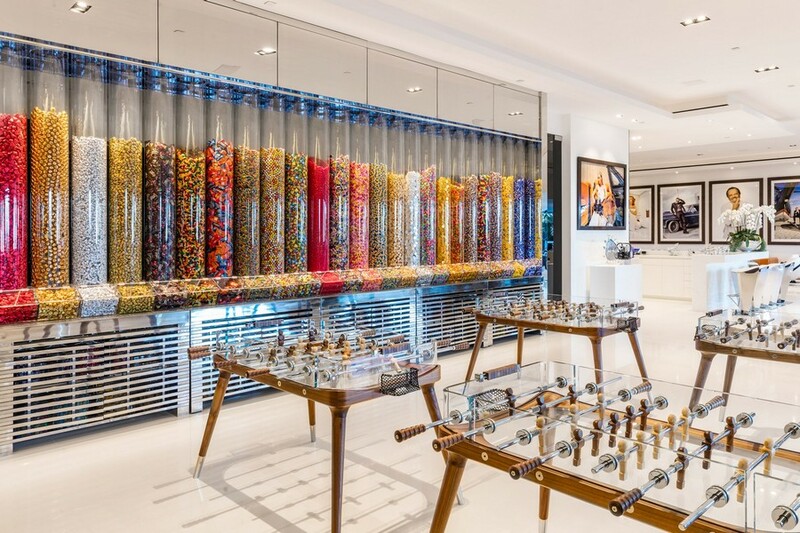 The bottom floor is designed as a huge garage with a collection of cars and motorcycles that are about $30 million total worth and come with the house. The mansion includes 2 master bedrooms, 10 guest bedrooms, and three kitchens. 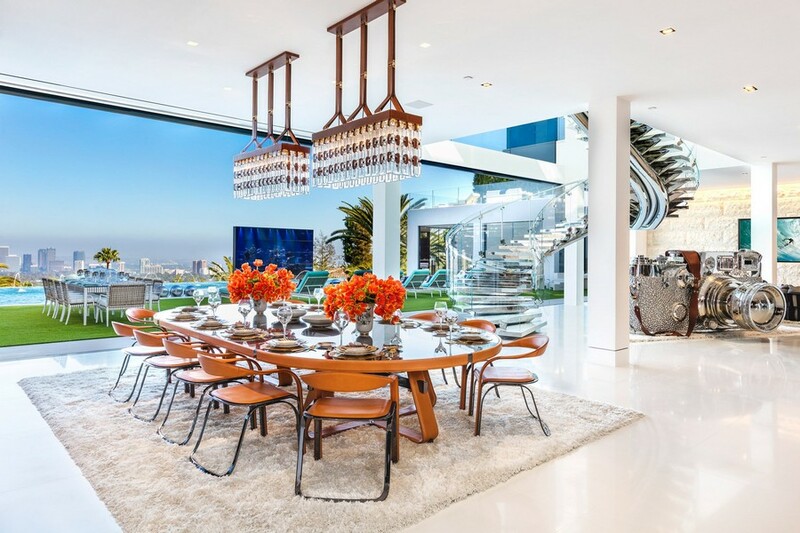 Perhaps, this is where Beyonce and her family will have dinners – a giant open-concept dining room opening to a two-million-dollar-worth spiral staircase and a huge Leica camera model that costs 1 million bucks. Besides it, the house features about 130 pieces of art. The comfort of the new hosts will be ensured by the staff of 7. So, let’s wish the new inhabitants happy life in their new home!